Richard Halstead is a portrait artist serving the Chicago area and the Midwest. 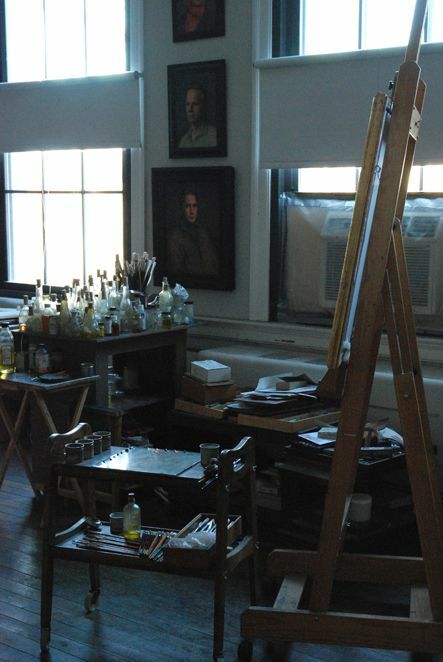 Although his paintings are in collections as far from his Chicago North Shore home as Japan and Australia, and has worked in both the far western and far eastern parts of the U.S, his typical portrait clients are in Illinois, Indiana, Michigan,Wisconsin, Ohio, Iowa, Missouri, Kansas, Minnesota. and Kentucky.